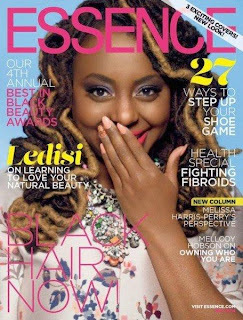 Essence will be paying homage to Ledisi, Solange and Erykah Badu with three beautiful covers of each lady!! The covers feature each unique woman in an encapsulating way. I love the colors and how much their individual style choices ROCK!! Congratulations to Essence to pulling off a wonderful idea in an amazing way! !